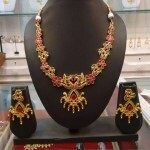 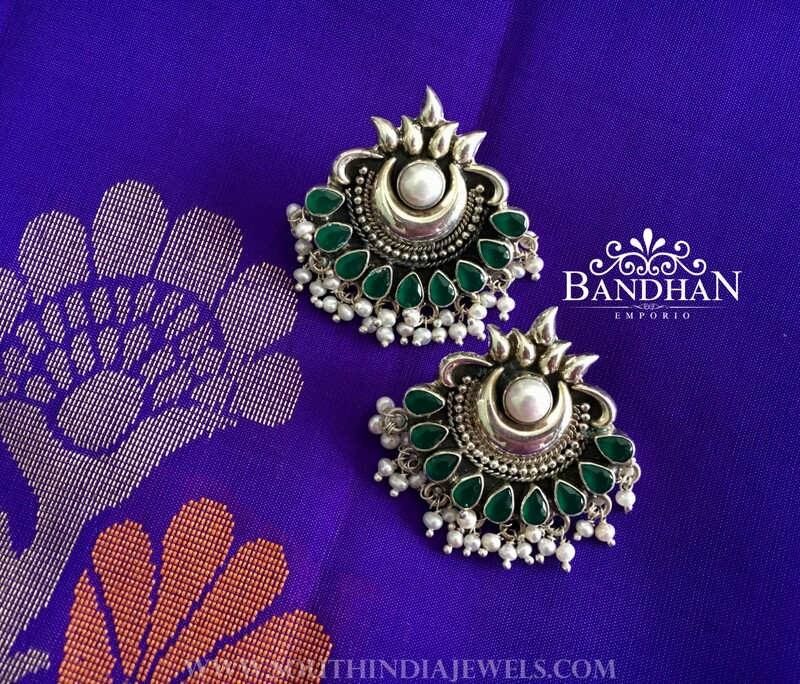 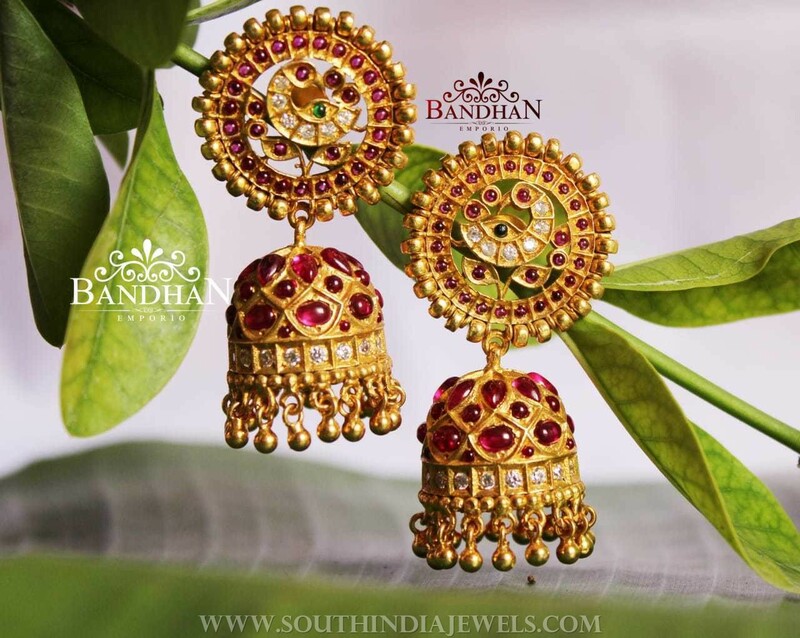 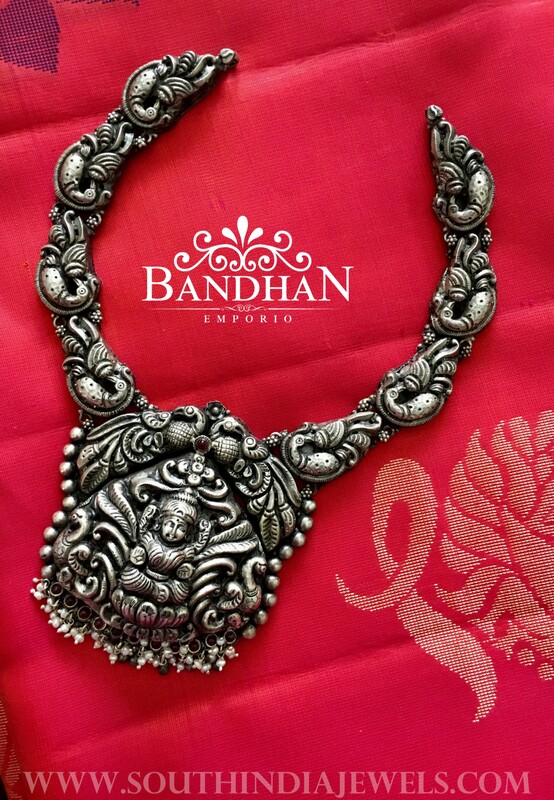 Are you looking for a dazzling ethnic or contemporary jewellery or clothing, Bandhan Emporio has got something for you. 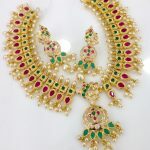 It’s an online boutique, one of its kind to showcase you with wide and exclusive range of trendy, ethnic Indian jewellery, 92.5 pure silver jewellery, kundan, polki, jadtar jewellery, bridal jewellery and lot more. 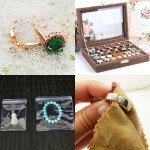 Now scroll down to check their beautiful collections. 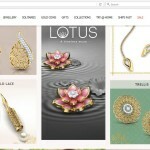 To shop from them, contact details are given below. 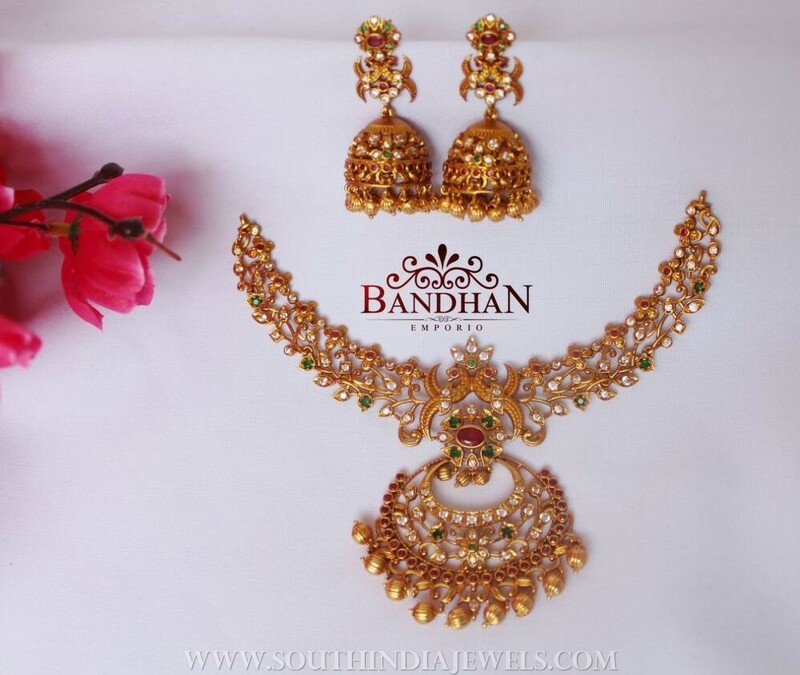 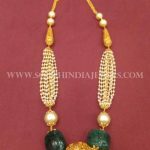 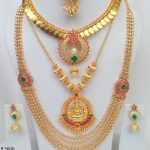 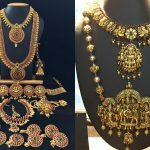 25 Stunning South Indian Jewellery Designs From Our Catalogue! 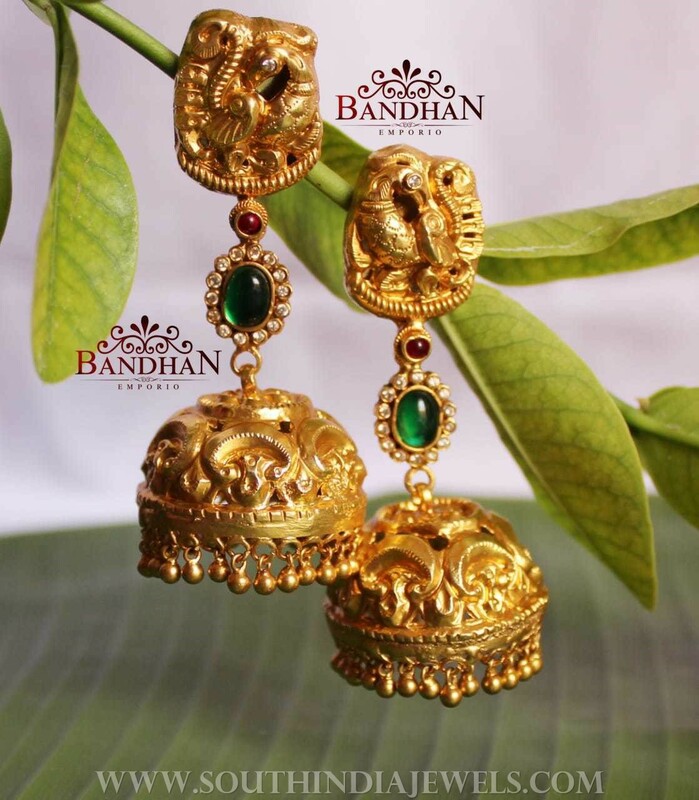 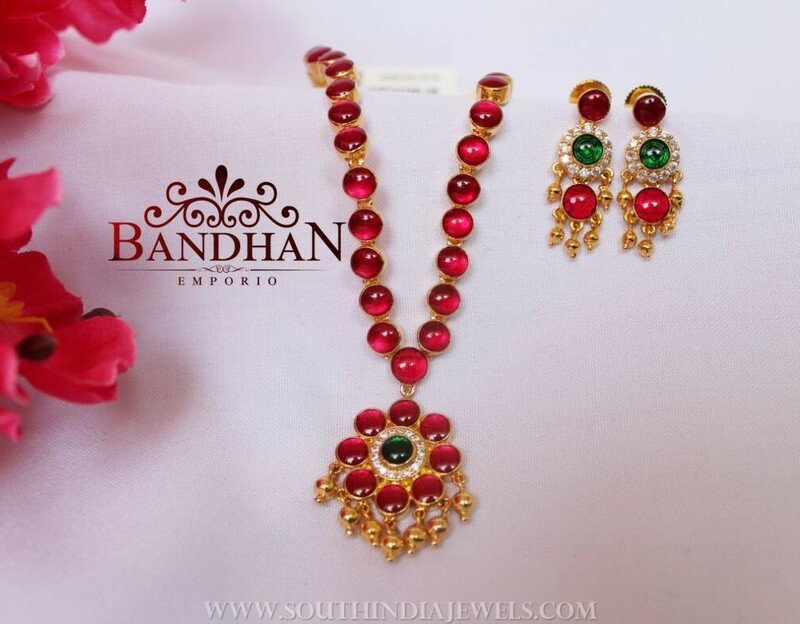 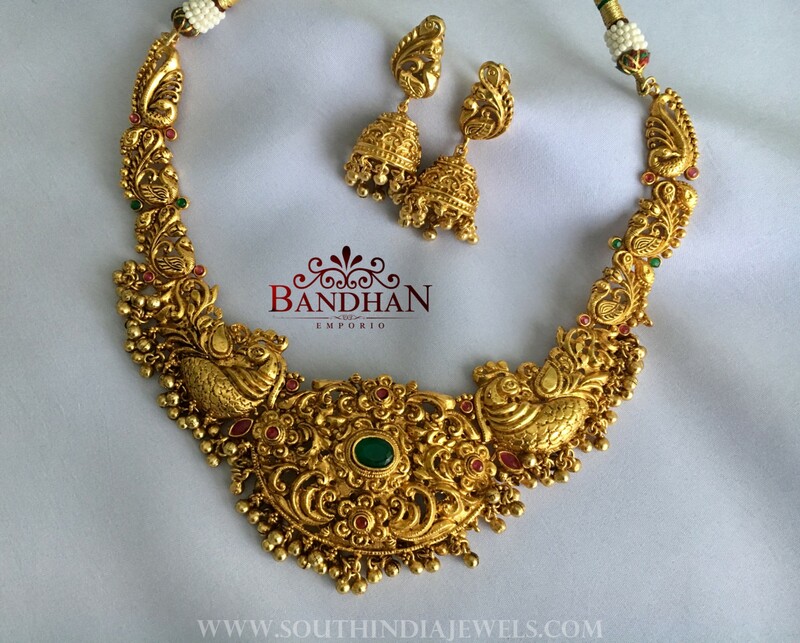 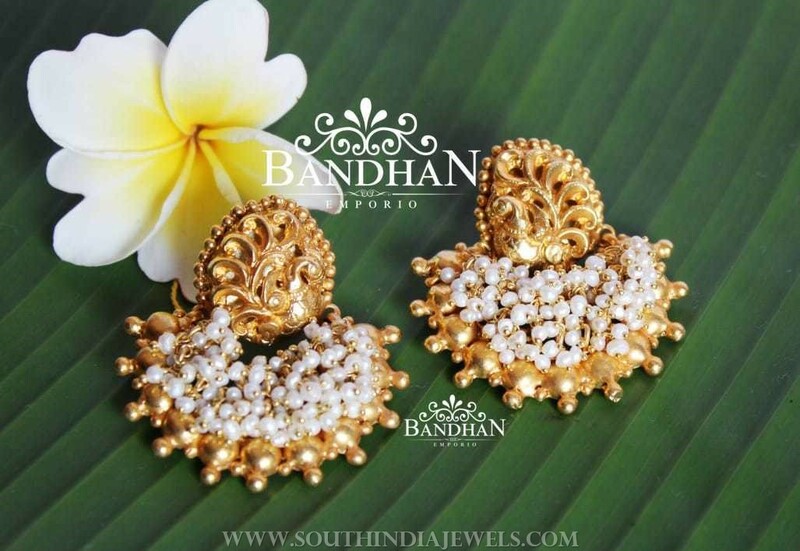 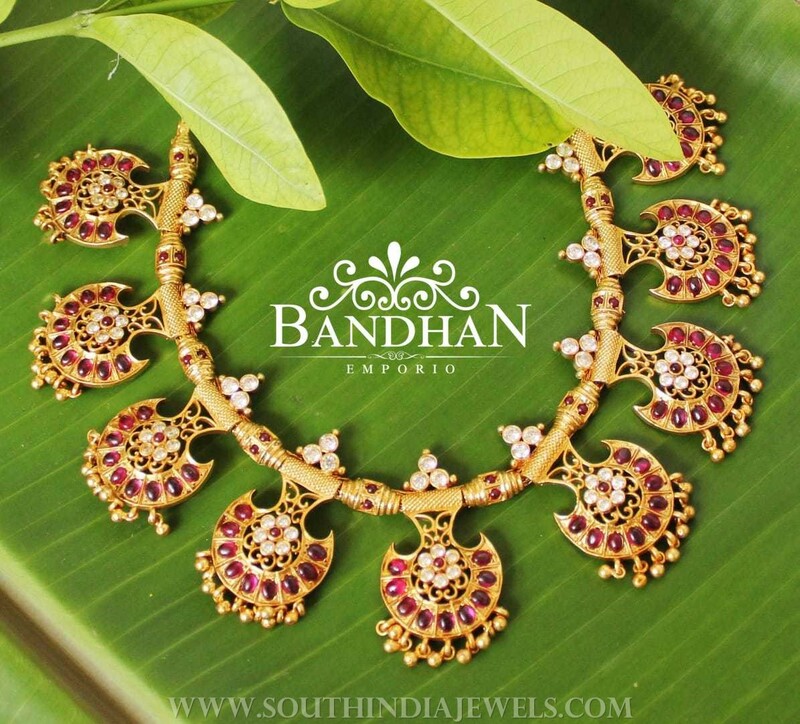 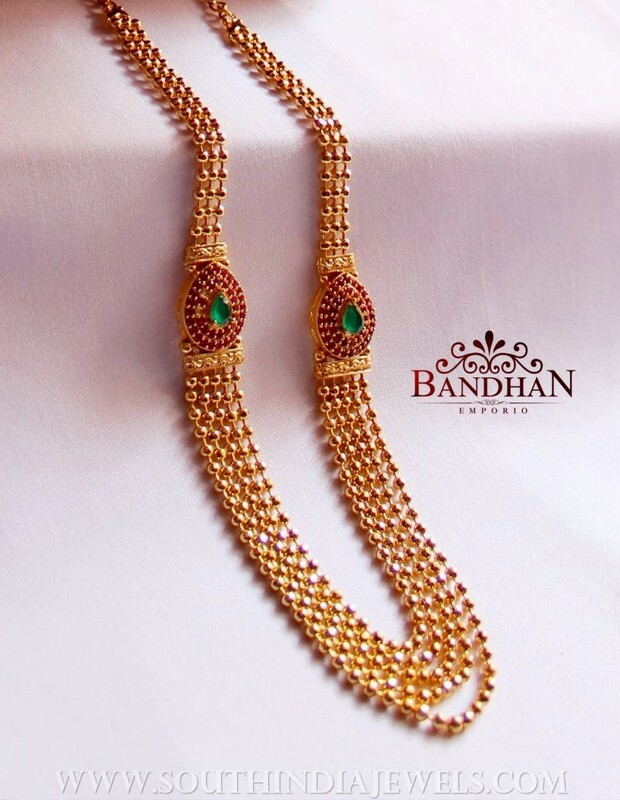 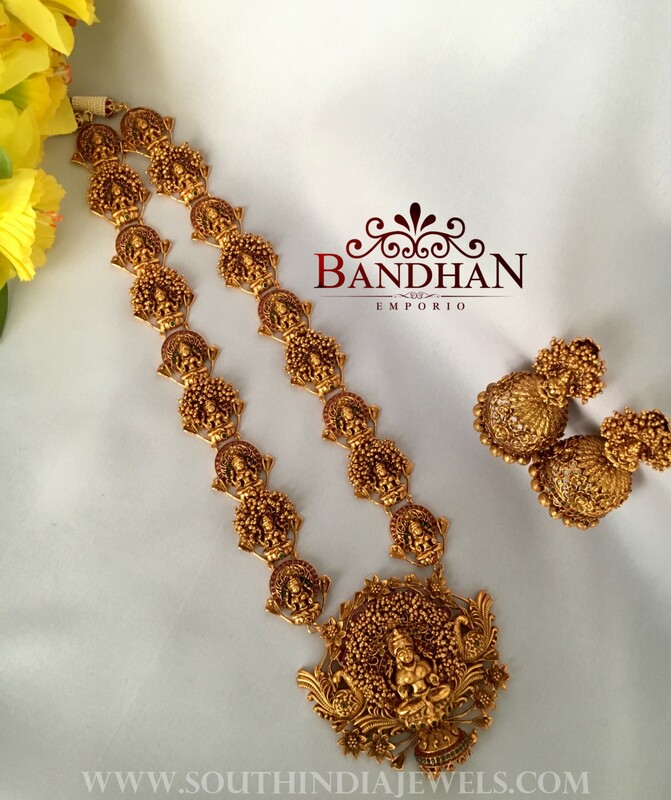 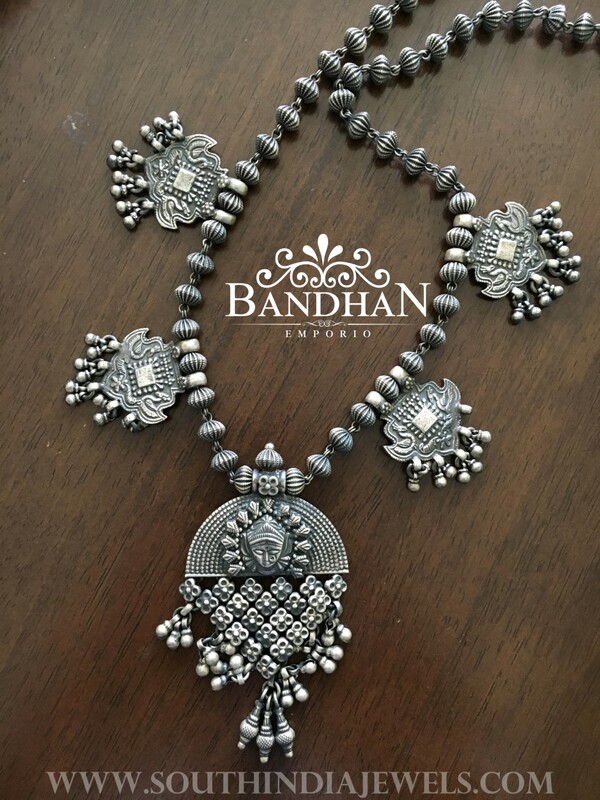 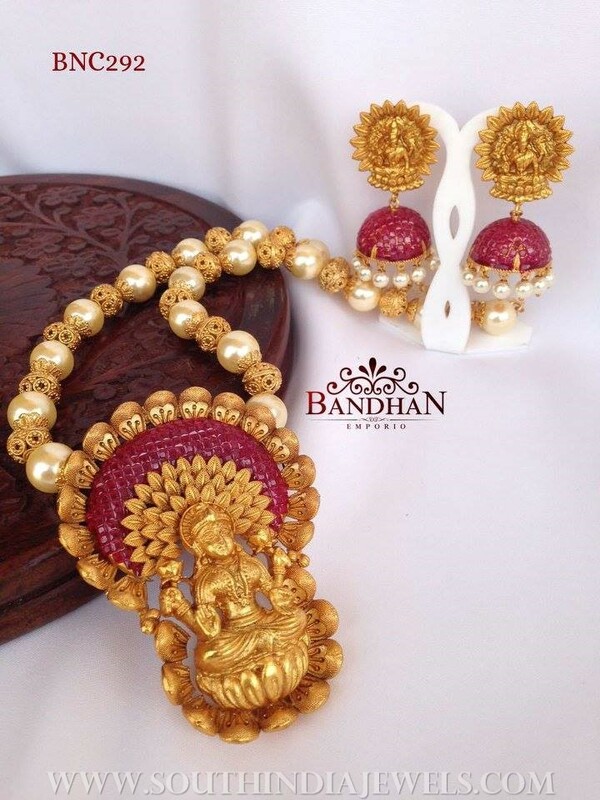 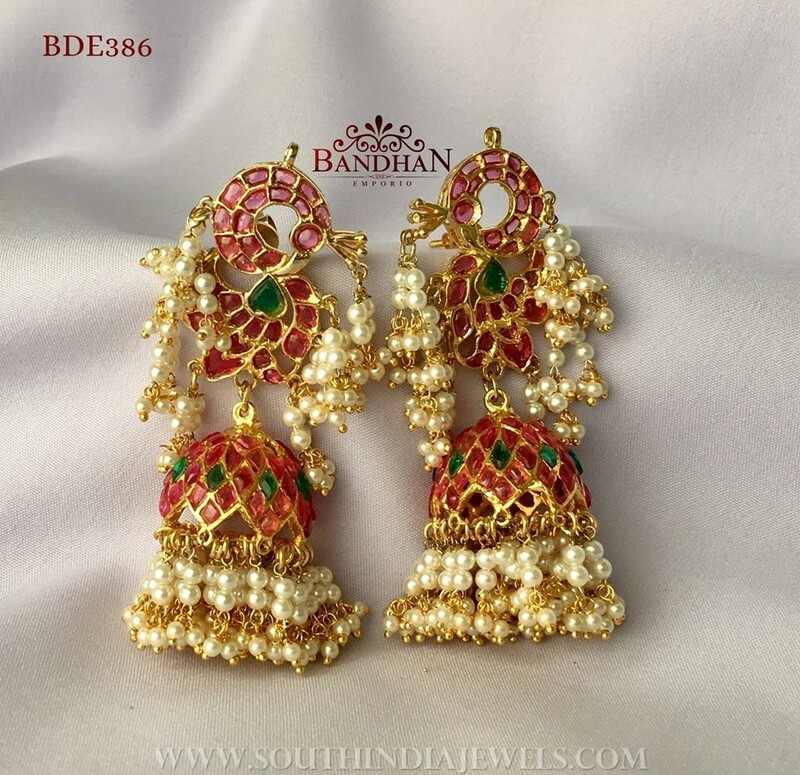 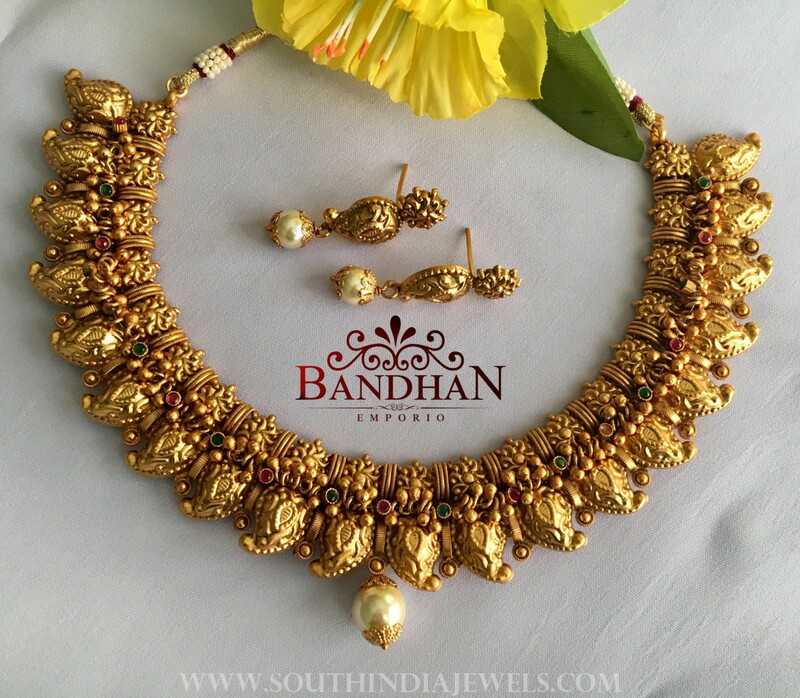 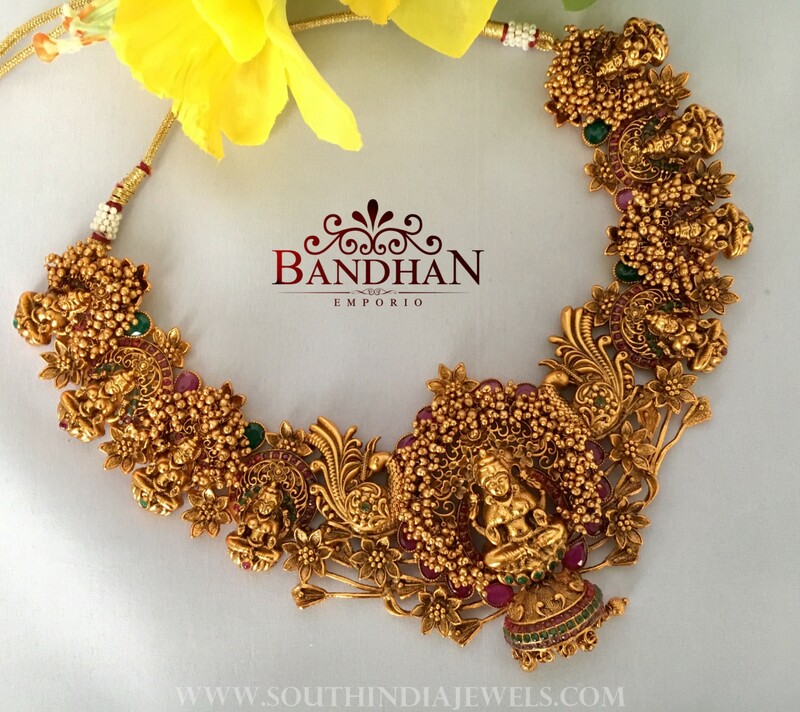 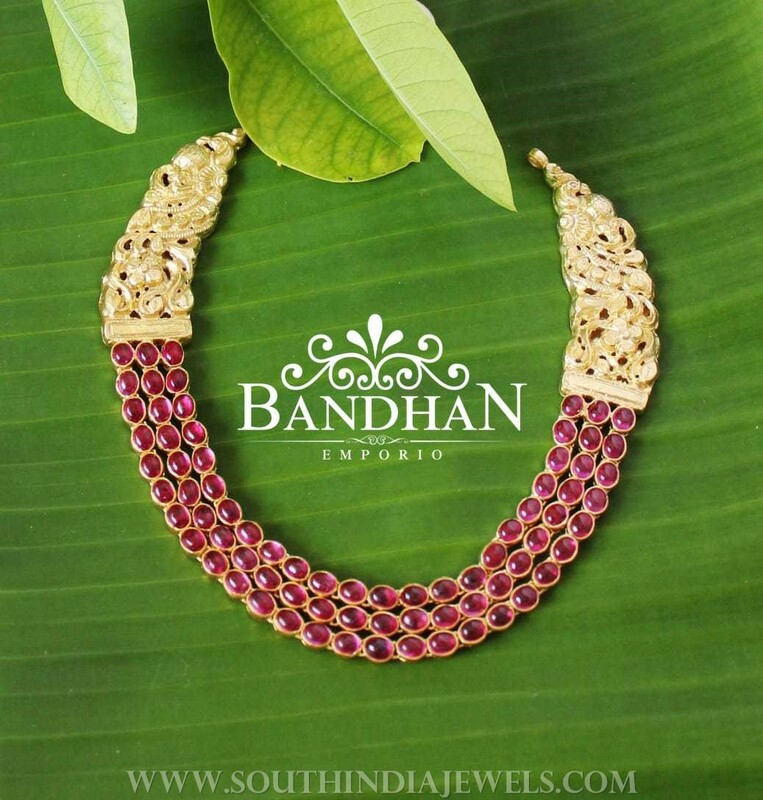 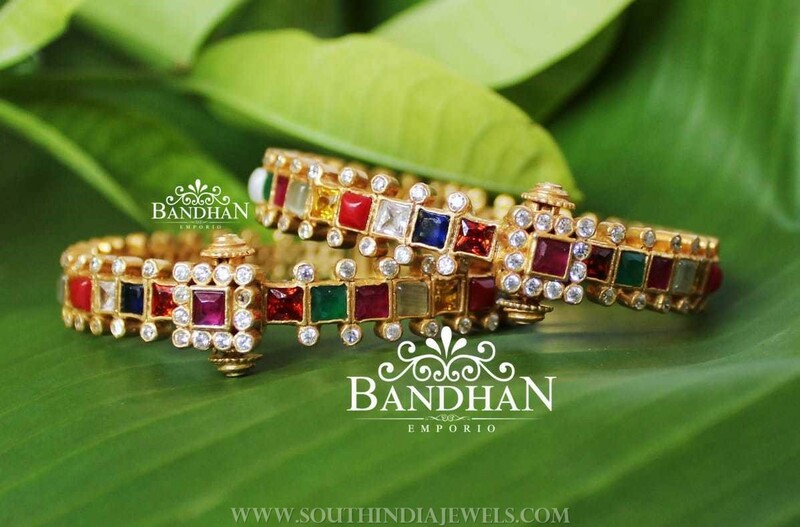 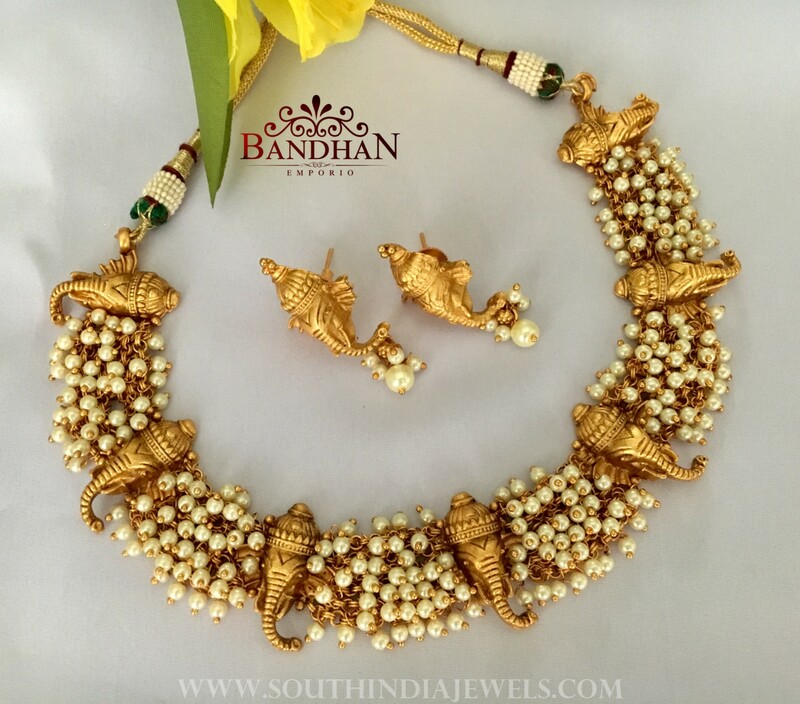 hi guys i am new here…..how do I purchase Bandhan Emporio Collection…….there is no access to their website…..appreciate anyone could guide me.